Thank you for your interest in Tied & Two! We love hearing from new clients. Please fill out the form below to let us know how we can help you. All inquiries will be answered within two business days. We look forward to hearing from you! Visit Etsy to shop this season's stationery suites! 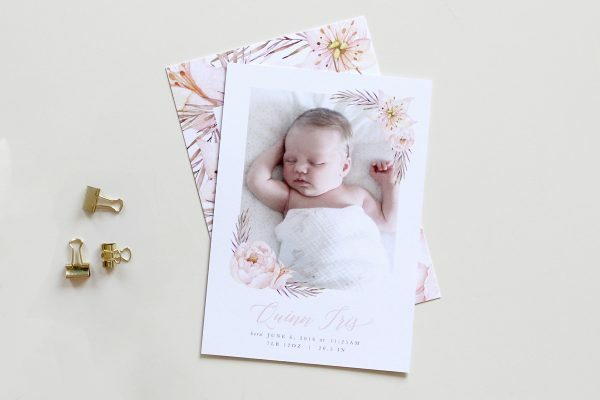 Tied & Two specializes in simple yet elegant wedding invitation suites, other modern paper products, and strong small business branding. We offer truly custom design with a focus on tailoring each design to every individual and customer satisfaction.